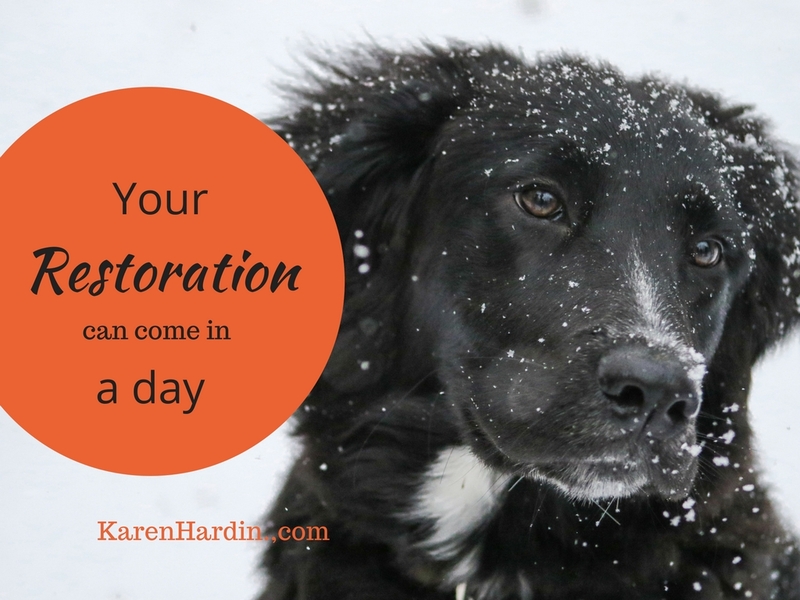 This is a day and season of restoration. 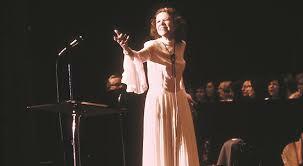 Forty years ago this month, a prophetic pioneer in the faith, Kathryn Kuhlman, went home to be with the Lord. The mantle of anointing that was on her life and the significance of her ministry is still far reaching; yet, early in her ministry there was a spirit of destruction unleashed against her, intent to derail her ministry and remove her from her seat of authority.